“Old is gold.” When it comes to cars, it’s no secret that new is better. Technology allows cars to accelerate quicker, respond faster, handle better, shift more precisely, all while using smaller and more efficient engines than ever before. Unfortunately, cars today bring an immense amount of driver assistance that could often take the fun out of driving. Which is why old cars such as the Civic EG can still be gold if approached properly. 1980s and 1990s cars bring an entirely different level of raw driver engagement. During these eras, cars never drove themselves, and the smallest driver’s inputs were critical. 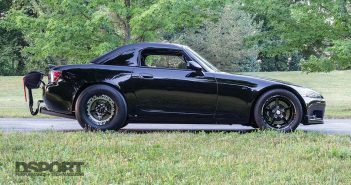 Fortunately, you can find older cars today without spending too much money, and by incorporating some of today’s aftermarket technology, you can end up with a fun, fast, and raw classic that will leave you satisfied every time you get behind the wheel. In 1963, Honda began the production of cars after becoming one of the largest motorcycle manufacturers in the world. Before the introduction of the Civic in 1972, Honda was planning on ceasing all car production. However, the surprising reaction from the market changed the direction of the Japanese company forever, which lead to the journey of one of the most successful compact cars in the world today. What started as a small 50 horsepower reliable way of transportation quickly became a tuner’s favorite as the generations evolved. 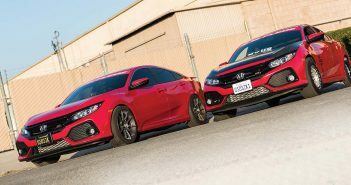 By the third generation, the Civic had become a force to be reckoned with, thanks to the futuristic-at-the-time design and handling capabilities. It wasn’t until the fifth generation, however, that the Civic was redesigned with far smoother aerodynamic design. Whether it was comfort, fuel efficiency, or affordability, this generation delivered. 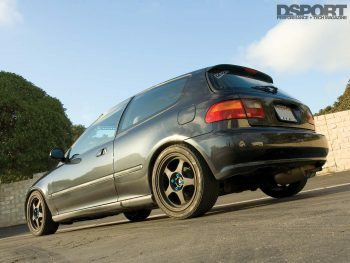 Introduced to the United States in 1992, the Honda Civic EG came equipped with Honda’s D-series engine. 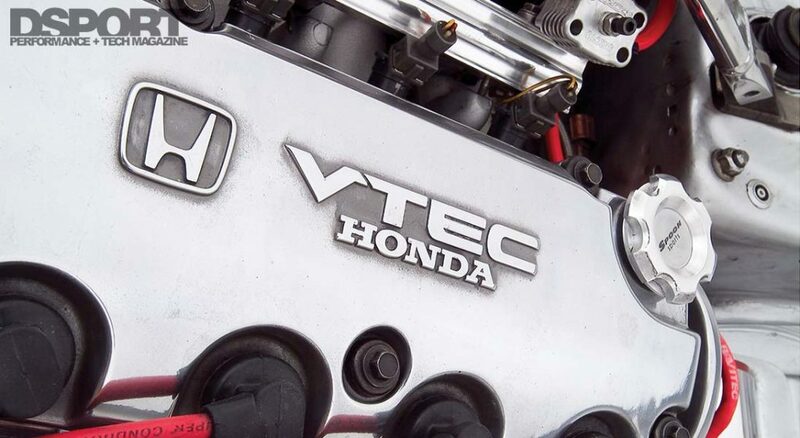 It was a 1.6-liter VTEC engine that delivered 125 horsepower at 6,600 rpm and 106 lb-ft of torque at 5,200 rpm. Fortunately, swaps like the B- or K-series engines are constantly done in place of the D-series. A well-built B-series can easily deliver 190-200 horsepower, and if a turbocharger kit is installed, you can expect 350-500 horsepower on pump gas. A drag-racing-built B-series can eclipse the 1,000whp mark. If you decide to stick with the D-series platform and you want to upgrade the car, you can still find plenty of aftermarket support for the Honda Civic EG platform. We found simple upgrades that yield the most gain in performance. For the EG platform, replacing the restricting factory intake, header, and exhaust can free up some power. Also upgrading the camshaft can make for a noticeable change on the stock D16 engine. 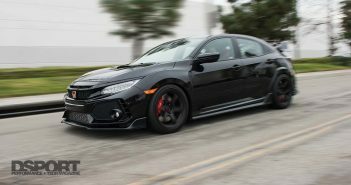 To complement the Civic’s light weight, adding coilovers can make quite a difference on both the street and the track. Replacing the old factory brakes with a bigger brake kit can give drivers more confidence to push the EG further. Here are some of the products that can change the way your Honda Civic EG feels without breaking the bank. The MegaPower RR exhaust system measures 76mm in diameter designed specifically for this particular platform. The MegaPower RR is constructed from T-304 stainless steel. They are robotically TIG welded with CNC mandrel bends for precise fitment. 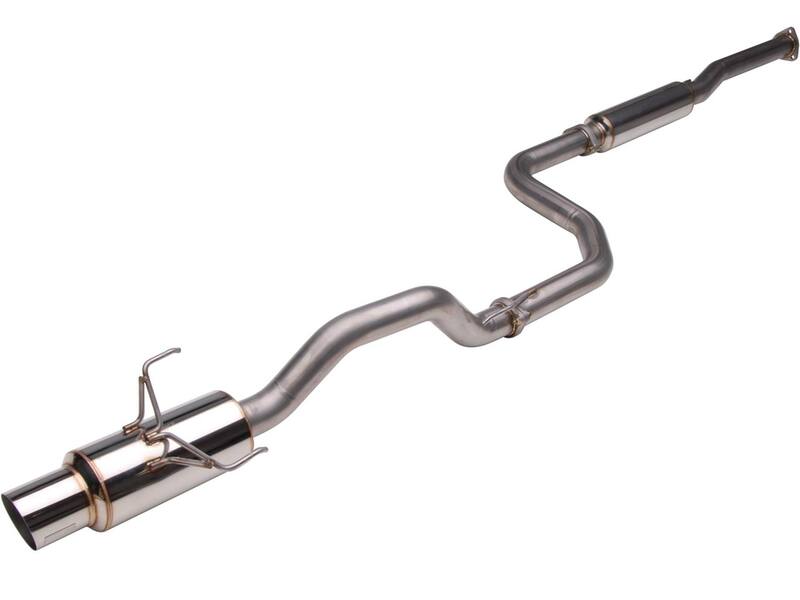 The exhaust is fitted with a 110mm polished tip. 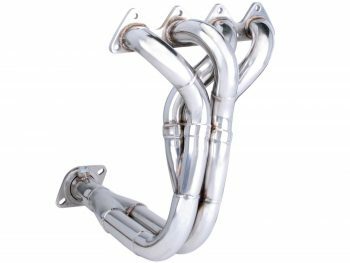 Designed for the D-Series engine, the Alpha Series header from Skunk2 maximizes exhaust flow and increases horsepower and torque. The Alpha Series header features equal length, sequentially paired, stepped primaries in a 4-2-1 tri-Y design that ends with True Merged Collector with a 2.5-inch outlet. 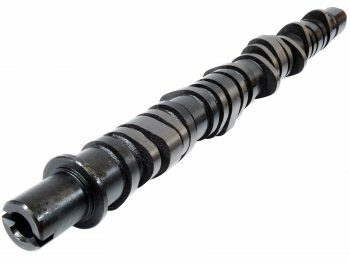 Designed and manufactured using OEM spec, the Blox Racing camshaft is specifically engineered for the D16 engine platform. This Stage 1 camshaft is ideal for stock engines, or even mild engine builds. 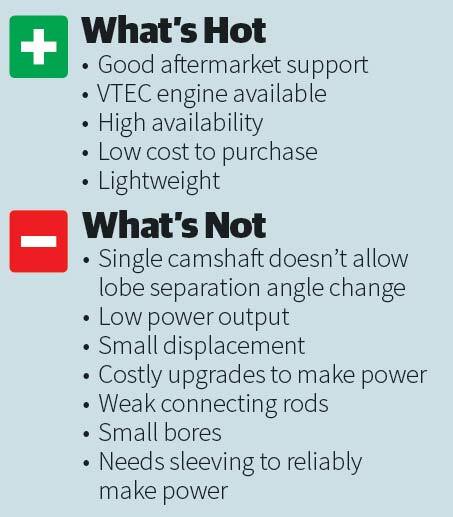 No valvetrain upgrades are necessary (but recommended). 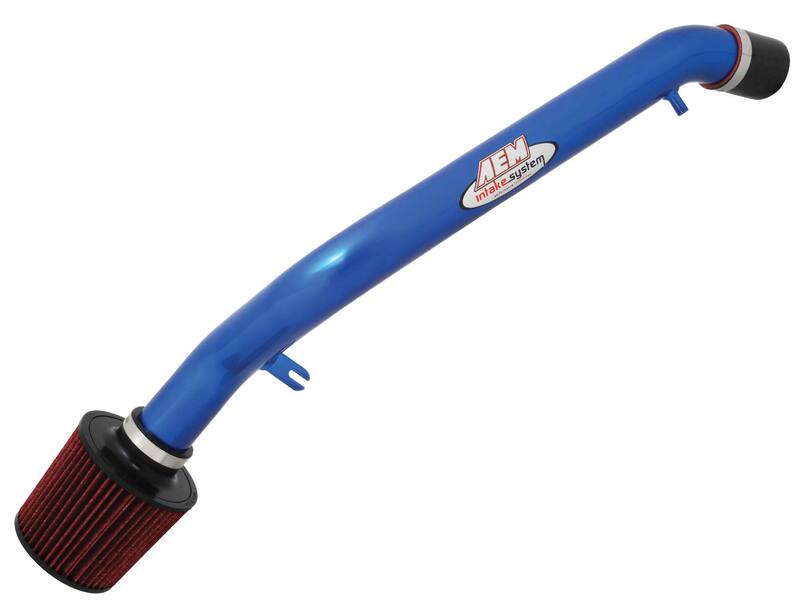 This cold air intake replaces the factory air box to provide more airflow to your engine. The air enters through the oversized AEM Dryflow synthetic washable filter, which is relocated to the passenger-side wheel well. This location reduces intake air temperature to increase horsepower. The mandrel-bent aluminum tubing is finished with a durable blue powder coating. 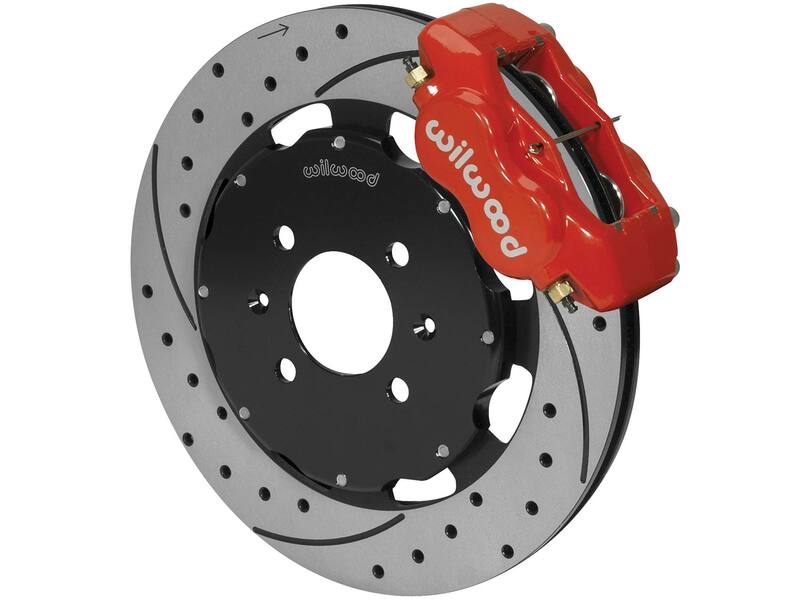 You can significantly enhance the Civic EG’s stopping power with the Wilwood front brake kit. The kit includes calipers, oversized rotors, and high performance brake pads. It is engineered specifically for the Civic EG platform, making installation simple and guaranteed. Although a brake line kit is needed, it is fully compatible with the stock master cylinder. 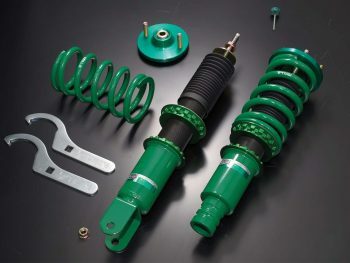 The TEIN coilovers for the Civic EG platform feature a twin-tube system that allows for a comfortable ride on the street, while offering ride height adjustment. The system offers adjustments to the dampening force, which comes in handy on track days. Finally, installation is made easy with the Flex Z kit. The kit includes upper mounts exclusively designed for this specific platform. Next Article 2019 Toyota Tacoma TRD: Is it Worth the Price Tag?